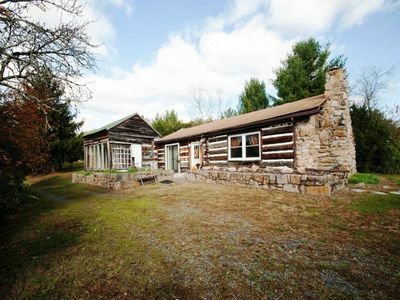 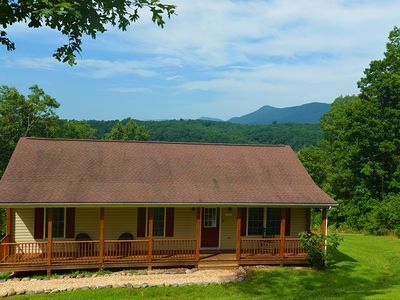 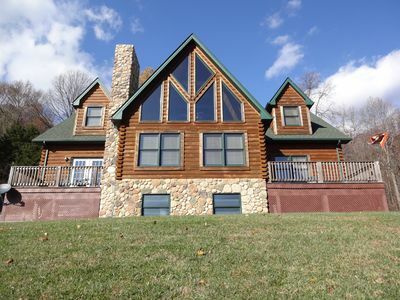 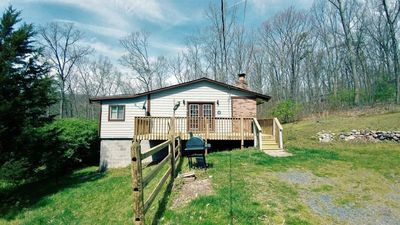 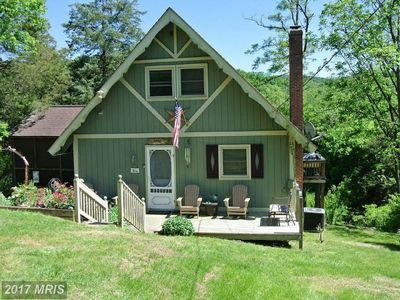 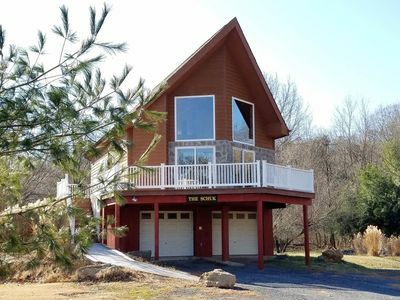 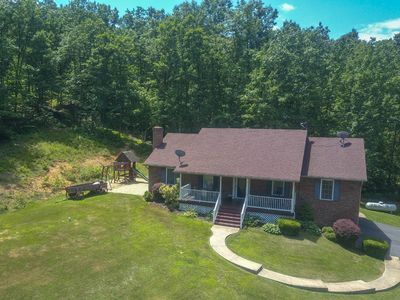 "Simplicity" Secluded, Cozy Mountain Cabin w/Hot Tub near Luray, VA. 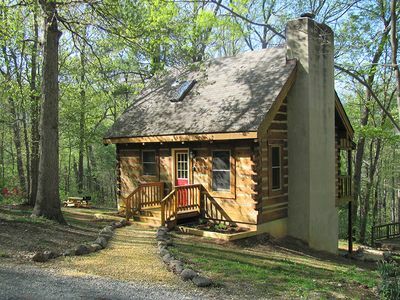 This cabin truly embodies the words of Thoreau when he wrote “Simplicity, simplicity, simplicity.” Come visit us and experience life to its fullest in your very own cabin in the woods. 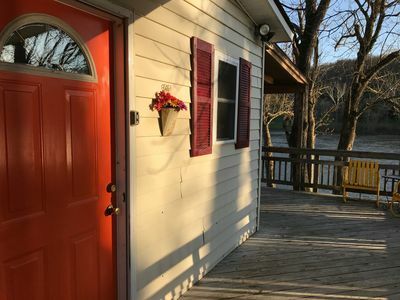 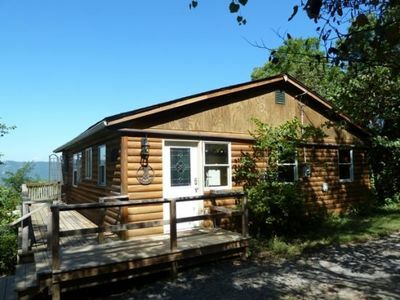 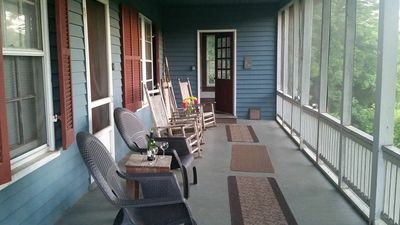 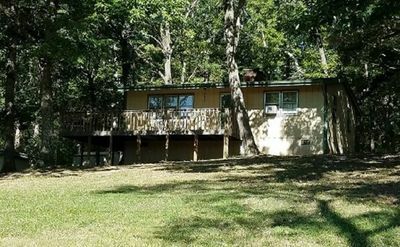 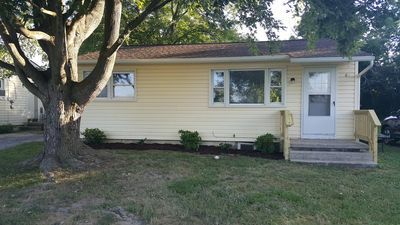 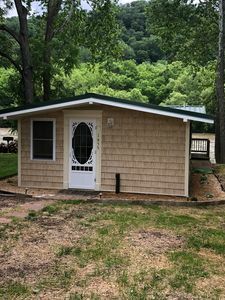 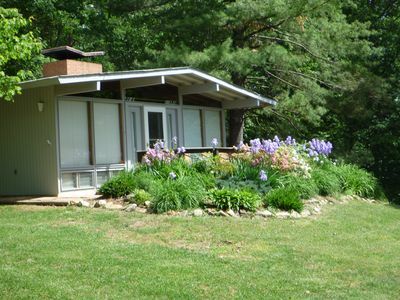 If we do not have your dates available, please take a look at other properties by Woodside Cabins. 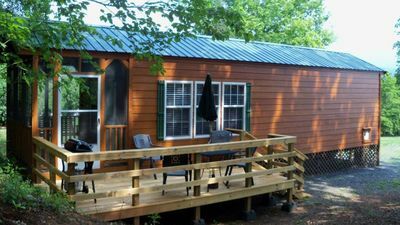 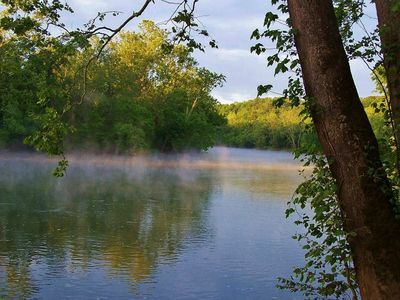 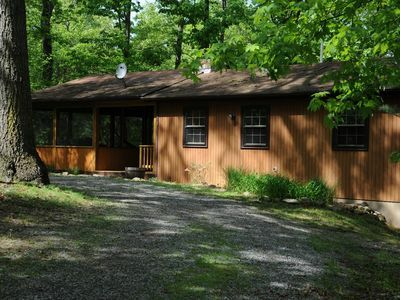 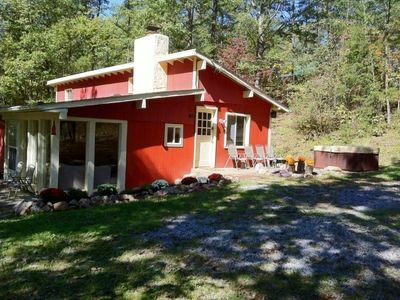 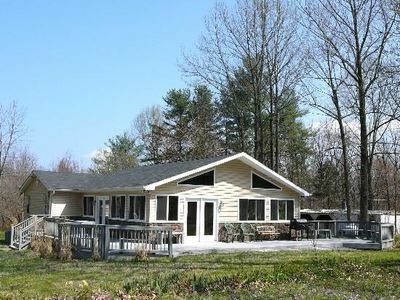 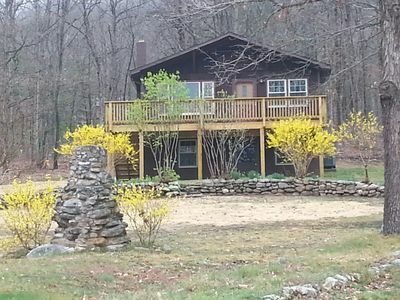 Little Fawn cabin - perfect for couples AND... 6 person hot tub coming mid-May!